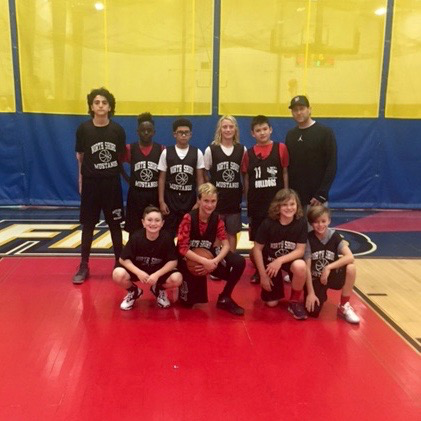 NorthSport has been organizing and running youth basketball leagues since 2010 for boys and girls teams grades 3rd through Varsity. NorthSport youth leagues feature competition from around Long Island, online registration, hassle free flexible scheduling upon request, certified officials, score keeper, book keeper, online access to schedules, scores and standings all in a well maintained fully air conditioned facility. Good luck on your road to the big game! 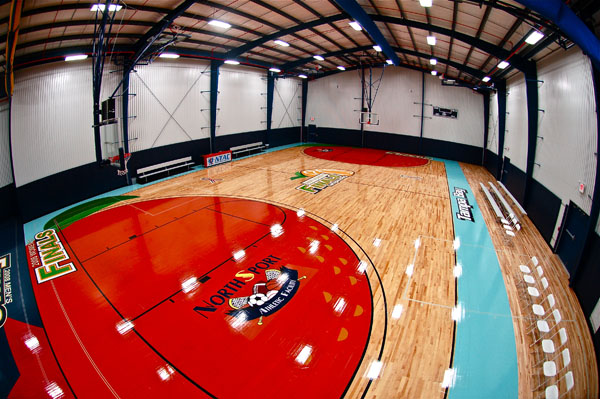 The SCYBL will run Fall, Spring and Summer leagues at NorthSport. Our winter season is a partnership with the biggest and best winter league on Long Island run by Island Garden called the Super League, however many games will be played out of NorthSport. Don’t miss out on the opportunity to play out of our facility if you are a Suffolk based team. 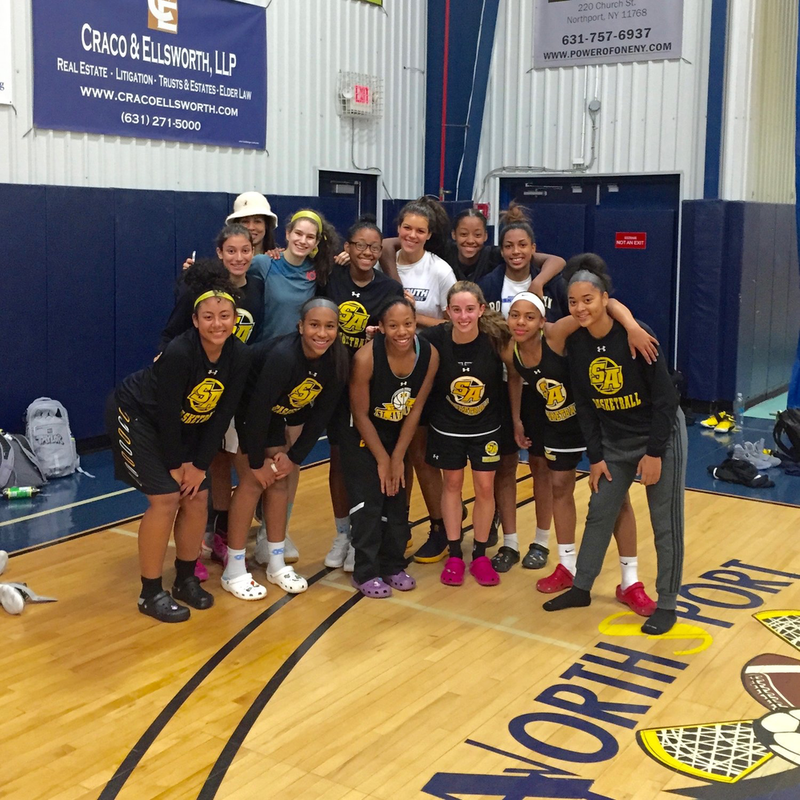 We are the premier basketball facility on the North Shore of Long Island located in the beautiful, safe and friendly Village of Northport. Roster submission due by 1st game. HELP BUILD A GREAT SUFFOLK COUNTY YOUTH LEAGUE FOR YEARS TO COME!